01/04/2019 (09:00PM - 10:00PM) (Friday) : SEASON PREMIERE, PART 2. 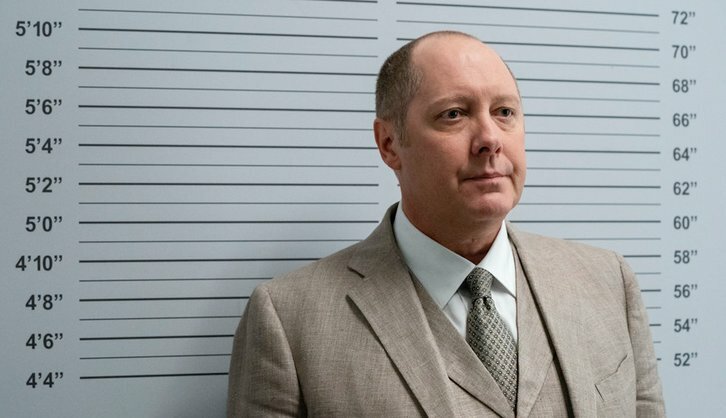 As Liz (Megan Boone) and the Task Force race to stop an imminent bombing by an elusive Blacklister, Red (James Spader) has an encounter that will change the trajectory of his life forever. Fiona Dourif and Christopher Lambert guest star.